Even under the best of circumstances, marriage in a blended family is challenging. 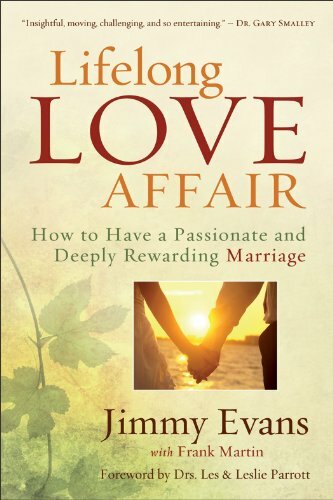 From parenting to ex-spouses to past hurts, couples face many obstacles. 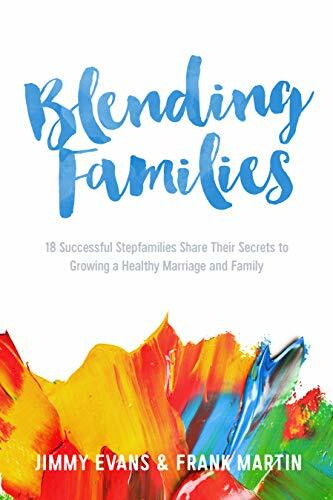 In Blending Families, eighteen successful stepfamilies will show you how they’ve learned to overcome. When you’re free from the pain of your past, you can live fully in the present–and look with hope toward the future. 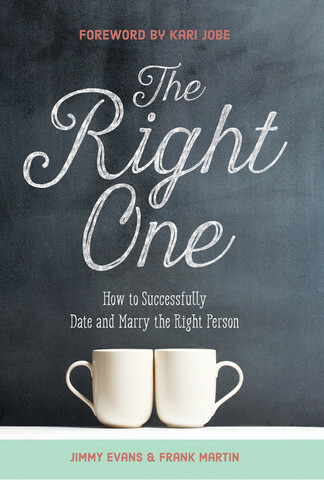 God didn't create marriage to frustrate us, test us, or to make us feel unworthy or inadequate. He created marriage to be the most fulfilling and sacred of all human covenants. It was designed to be passionate and rewarding and to meet our deepest needs and desires. And it was meant to last a lifetime. So how do you build an indestructible marriage that is filled with passion, purpose, and excitement? For the past forty years, Jim Stump could be found sitting in a café on the Stanford University campus chatting with some of the most talented athletes in the world, walking with them, getting to know them, sharing his life with them, and loving them. He understands that the best way to have an eternal impact on the world is to develop deep and meaningful relationships with a handful of people. What if you could believe that God not only chases you, but has yet to leave your side for a second, has yet to go a minute without courting you, whispering in your heart, I’m right here? What if you could believe that God is never distant, never out of reach, never indifferent to what’s going on in your life? Would that make a difference in your relationship with him? 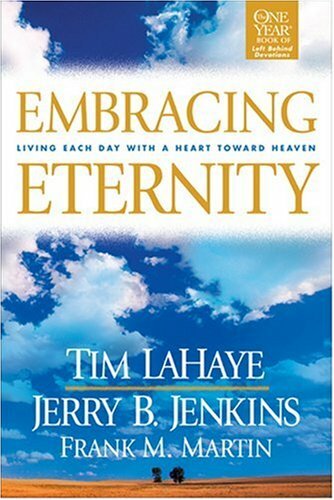 With the best-selling Left Behind series as background, this 365-day devotional is for fans of the popular series. 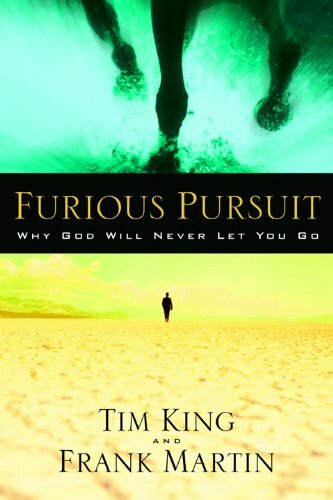 Perfect for those interested in studying God's promises for the future, with key examples from the fiction books. 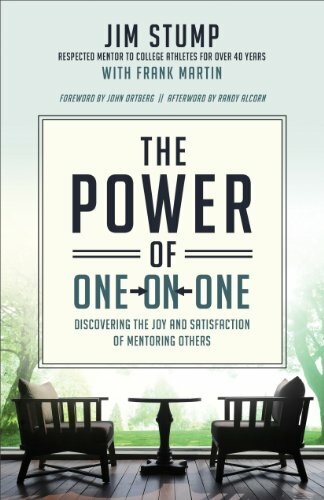 Writer Frank Martin joins the LaHaye/Jenkins team to make this a practical, inspirational tool for personal spiritual growth. The God we love is passionate about finding lost souls, with freeing human hearts enslaved to sin. To truly know God, this must become our life’s driving desire as well… our Soul Obsession. And when we fall obediently in step with God, we’ll see Him perform miracles through us to rescue people and give them new life. 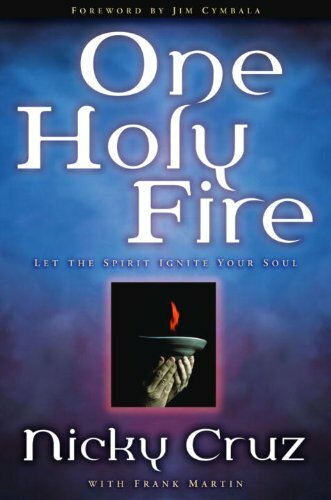 One Holy Fire is the dramatic true story of the work of God’s Spirit in one person’ s life–and how that same Spirit can revolutionize readers’ lives as well. 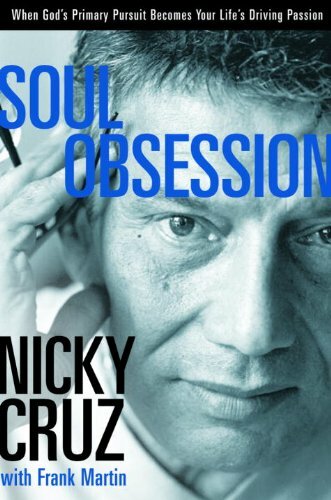 Nicky Cruz shares lively, never-before-published stories from his ministry that will quicken readers’ hearts and spark their souls. 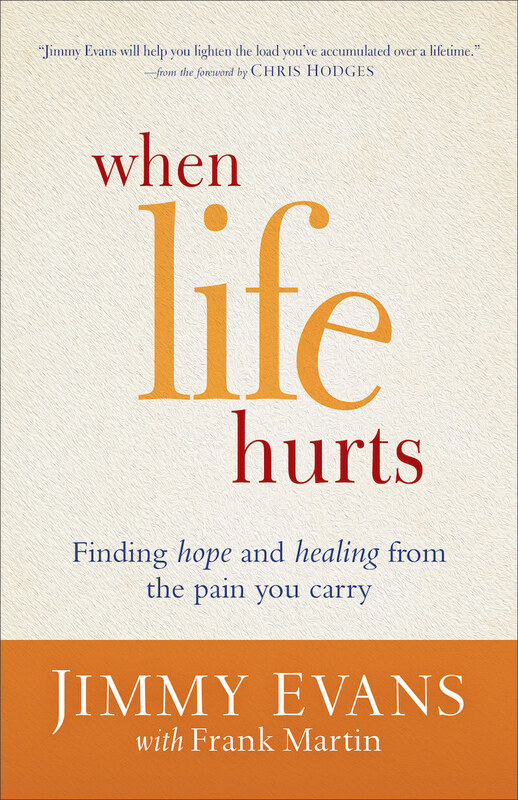 Stories of physical, emotional, and spiritual healing. Of masses coming to salvation in Jesus Christ. Of hand-to-hand spiritual warfare. Of the supernatural provision and presence of God’s Spirit in every area of his life and ministry. At a time when a stressed economy is causing job loss and other financial pains, many people are looking for ways to rebuild or supplement income. 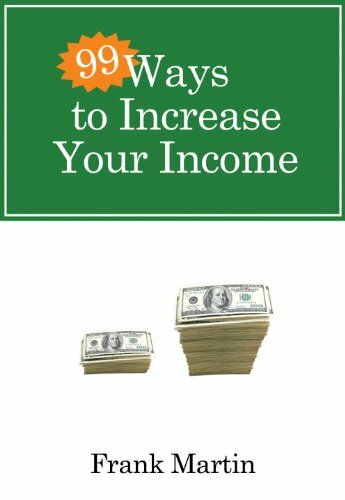 99 Ways to Increase Your Income lays out simple steps to both generate more cash, as well as do a more effective job of hanging on to existing income. 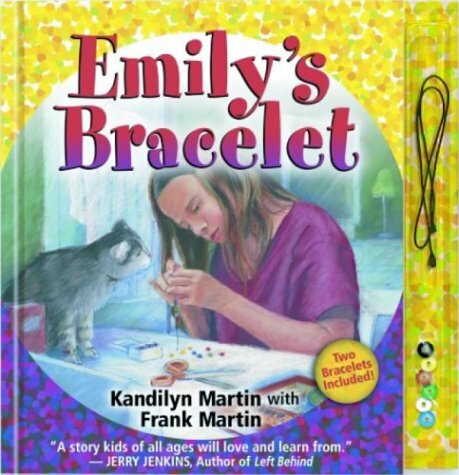 Emily makes a bracelet from colored beads that represent her understandings and experiences as a new Christian. 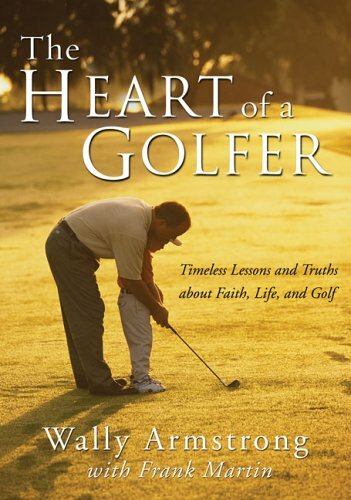 This is a book for the man or woman who loves God and golf. In these pages, you’ll discover how the two go together. Because without question, golf is a game filled with parallels to the Christian life—and as you’ll see, Wally Armstrong knows how to help you fine-tune your approach so that, whether on the links or in life, you’re always improving. Should I stay or leave? How can I pray for my church? How do I help my kids understand? Will this happen to me again? 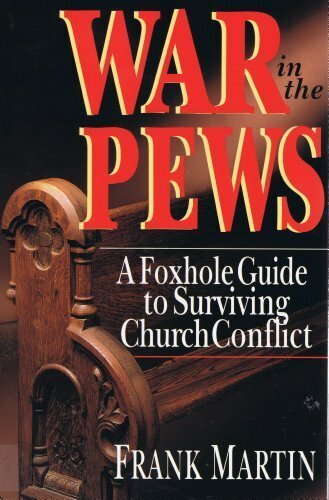 This handbooks shows how you can survive church conflict--and maybe even help resolve it. 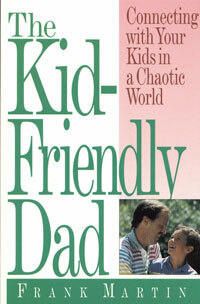 It Isn't Easy Being a Good Father in a High-Tech, Low-Morals World. Are you stumped by the task of fathering? Do you sometimes wonder if you are too tough or too easy on your kids? Have you been shaken by the anger aimed at you? Did you once think you could handle anything parenting could throw your way, but now wonder how to have a normal conversation with your daughter? For years, Mike Trout has helped fill the airways with fascinating accounts of God's work and helped fill our hearts with inspiration. 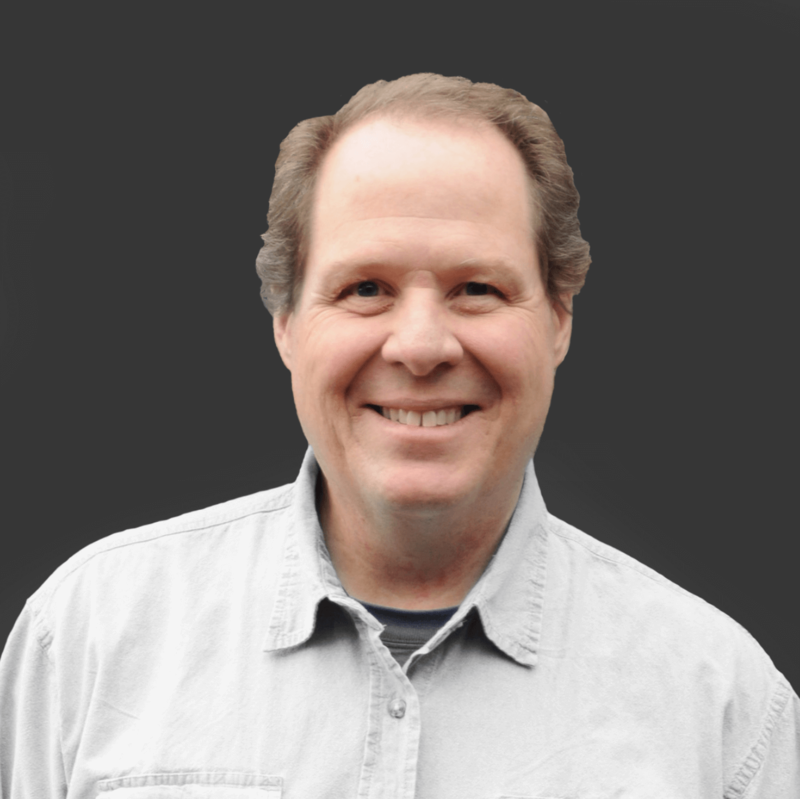 Now the co-host of Christian radio's popular Focus on the Family takes you behind the scenes for an in-depth look at some of the program's best-loved stories, including his own.